At Clark Seegmiller & Associates, we devout all efforts to achieving the results that you deserve. Our mission is to exceed expectations through our commitment to each injured clients and their family members. This commitment is based on creative, results-oriented, efficient, and effective legal representation that produces groundbreaking results. Each member of our staff understands the importance of helping each client get their life back, which is why our firm works in a positive environment that promotes open communication, team work, creativity, and results-oriented legal representation. While efficiency and effectiveness is important, it is our compassion, approachability and understanding that makes a difference. From beginning to end, we are here for you. We handle each client and each case equally, including any individual seeking our assistance, guidance, and/or professional legal advice. For this reason, every initial consultation is free and we never accept any legal fees unless you every client and every case equally, which also includes each individual seeking our assistance, guidance, and/or professional legal advice. We understand your stress and frustrations. For these reasons, we never charge for legal consultations and we will never accept legal fees unless our clients recover damages. Our firm is proud of each staff member and maintain the utmost confidence in our ability to work as a team, in solidarity, while we stand beside each client in the fight for their right to receive compensation for their injuries. The CSA team also takes pride in the city of Las Vegas, its residents, as well as the local legal community. In addition to the pro bono legal cases we take on each year, we also understand that our community often needs more than legal assistance. This is why we take all opportunities to give back to our community through charitable donations, volunteer service projects, and by sponsoring local sports teams, clubs, and organizations. Our motto is that the more we succeed, the more each person arounds us will also succeed – including you. We understand the stress, burden, and frustration associated with being injured and the complications that arise when dealing with insurance companies. 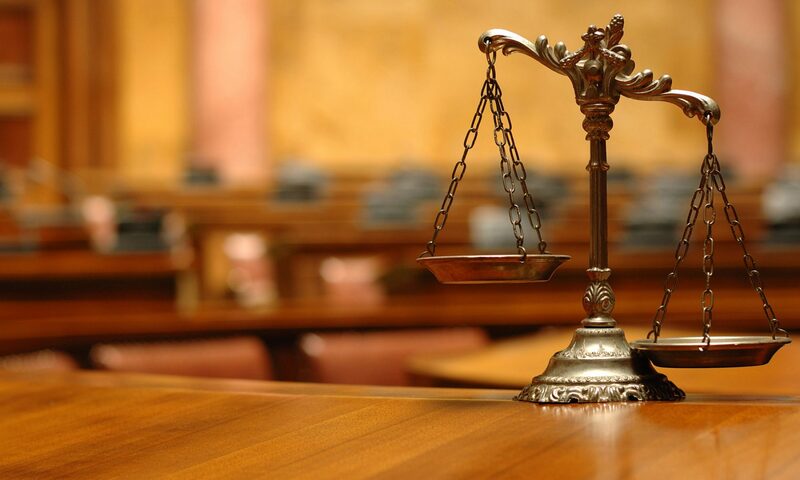 Through years of experience, our team of lawyers have produced powerful results, including several million dollar and multi-million dollar awards and settlements on behalf of our clients. These results were produced as a result of our commitment to dedicating an overwhelming amount of preparation, strategic planning, and investigation into each case. Our firm understands the bigger picture, which is that hard work, experience, compassion, and communication is the key to achieving the results you deserve. From motor vehicle collisions and wrongful death claims to major litigation against product manufacturers, medical device manufacturers, and pharmaceutical companies, we have the experience and qualifications necessary to handle your case. If you are considering taking legal action, we urge you to talk with us before you make any decisions. Contact CSA today. All initial consultations are free and every consultation will receive the time and attention necessary to provide you with an honest and confidential case evaluation. Remember: we will never accept a fee unless you recover damages! !